Studying abroad is thrilling as well as impressive experience, hence worth a handsome planning and efforts. Basic preparations before beginning the educational journey and safety tips will be beneficial during study abroad and also provide composure to the mind of the parents of the traveling student. Safety is the main concern during living in unfamiliar Provence. As mishaps never need an invitation, hence it can be helpful to have knowledge about significant safety tips. Here is a list of some convenient tips to stay Safe while Studying Abroad. According to most of the travelers a bit of intestinal upset is usual during travel, but precaution deficiency regarding eatables can be absolutely hazardous to health. If there is a dearth of safe drinking water, use bottled or sterilized water for drinking purpose. Eatables washed in local water can also be perilous, try to peel fruits and vegetables. For getting hygienic food from market choose the trusted brands. Try to trace prevalent contagious diseases in the country selected to study abroad. Be prepared with appropriate inoculations and appropriate medications under the consultancy of a good doctor. While going somewhere, try to seem persistent. Consult maps to reach your destination. Ask the directions or addresses only from gentle individuals. Learn some phrases in the local language to express the needs in unwanted situations. Write the emergency telephone numbers such as police, your hotel, host family, roommates in the pocket diary. By definition, accidents are unintended. Accidents including in-country travel such as: by air, bus, train, taxi, car, etc., are a chief reason of injury to students abroad. 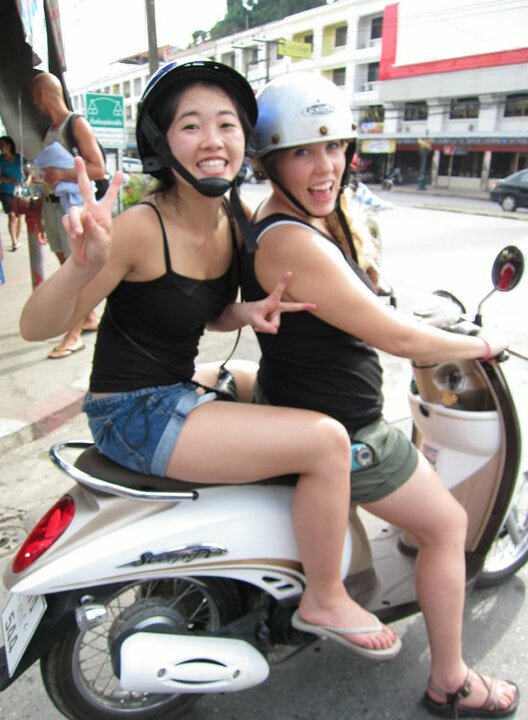 It’s significant to understand some safe modes of transportation to students abroad. Try to avoid private taxi, even prefer walking instead of using public transport or arrange a bicycle, it’s also an appropriate mode of transportation. The chances of an accident or any other mishap increases with the use and abuse of drugs and alcohol. Many students abroad accidents and injury are related to the use and abuse of alcohol and drugs. Most of the time infringement of drug laws abroad worth very serious penalty. 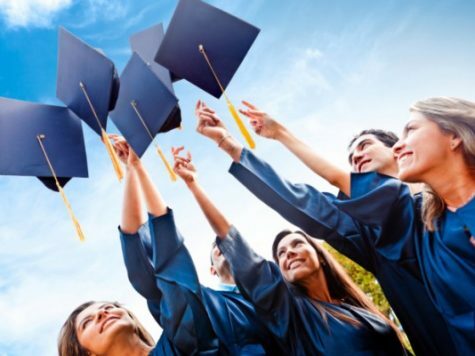 Hence, information about some significant safety tips not only works during study abroad to stay safe but also be helpful for the rest of the life.